Bod Incubator BSW BOD Incubator are low temperature incubators. It can maintain a temperature range of 5°c to 60°C. 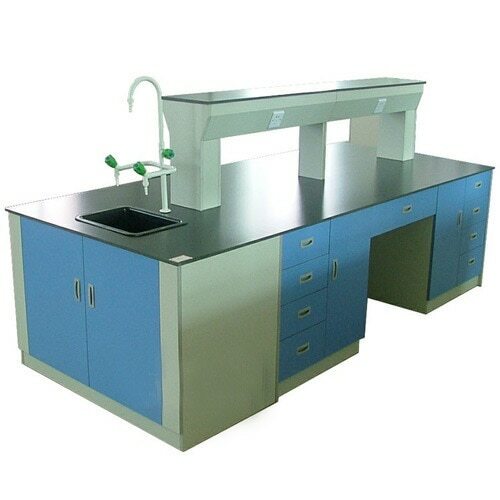 It is of most important lab equipment in research centers, hospitals , micro biology, biotechnology, pharmaceutical labs. Our BOD Incubator is made of double walled construction. The exterior chamber is made of high grade Mild steel with powder coated finish. This coating keeps safe the units from rust and normal scratches. The internal chamber is made of high grade corrosion resistant stainless steel. Its Available in different sizes.